Hello Everyone!!! 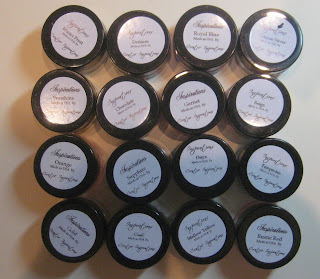 It is Saturday and today I am holding a Stamping Class in my home. I am so excited to hold the class. I have not had one since this summer due to being so busy with my children and adjusting to our school season. Even this week was crazy busy, but we made it through and I am so blessed because my family all worked together to get everything ready for our day! 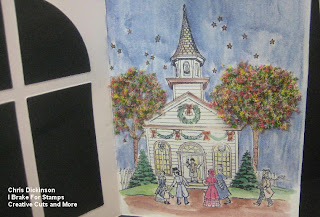 After class, I am looking forward to going to Village Creek Bible Camp to go on a Scrapbook Retreat. Although, I will probably not scrapbook during this time. 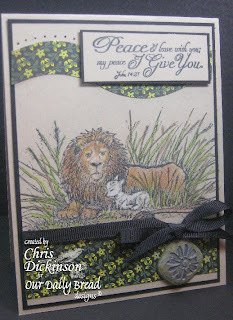 I am planning on stamping this round and enjoying some quiet time reading and relaxing. I will also definitely look forward to time with mom and friends. We always laugh a lot when we are together. To make the challenge even more fun, we will be giving out a prize, a $ 15 gift certificate to be used toward stamps at the Our Daily Bread Designs store!! Entries for the prize must be submitted by Thursday, November 4. One random winner will be chosen and announced next Saturday. 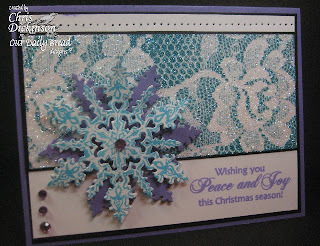 This first project that I created uses the Glitzy Lace technique from the August/ September 2010 Technique Junkies Newsletter. I do not know the name of this technique, but I just love it! It makes a huge mess and I will literally DAZZLE for a good day when I do it. There is glitter everywhere. *smile* The directions as to how I do it are HERE. Hello Everyone- Welcome and Thank you for stopping by! I have found myself on this home ward journey of cooking more and doing more cleaning and reading. Do you find that in the colder months you do that too? As I have gotten older, I really do not want to go out and do things. I want to hunker down in my comfy cozy clothes and spend time here at home. I am reading a book with some new friends called Feminine Appeal by Carolyn Mahoney and find myself called to do things a bit differently. What is interesting is I have been on this journey for the past 5 years. I find the LORD has been changing my heart and the changes have been very positive for my family. Cooking more, cleaning more and just enjoying my family. What a blessing they are to me! 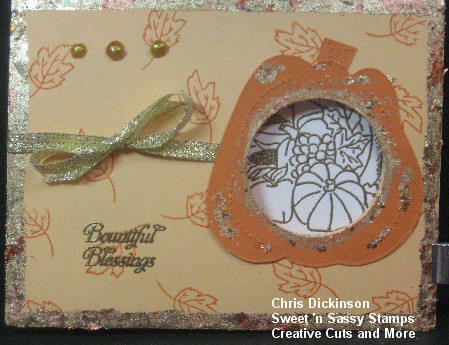 Today, I am sharing a card with you using a tutorial from the Technique Junkie Newsletter, October 2010 called Clipped Corners. This card uses the BEAUTIFUL Vintage candle stamp set available at I Brake For Stamps. 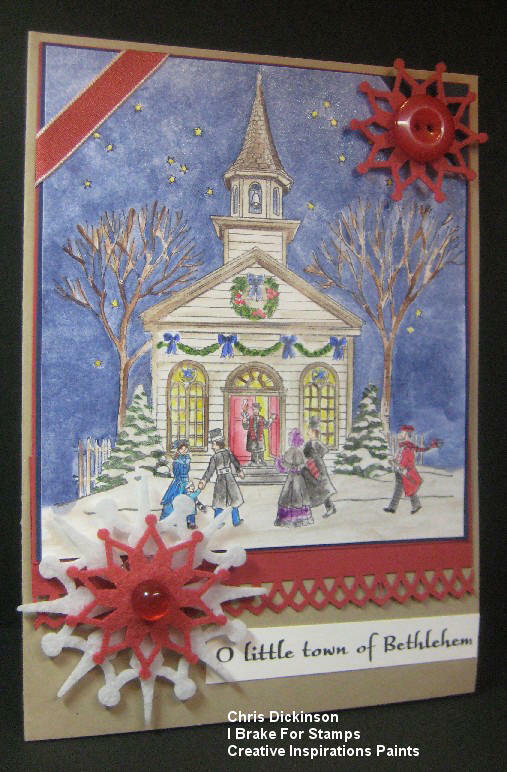 This stamp is available individually or as a set called Vintage Christmas. 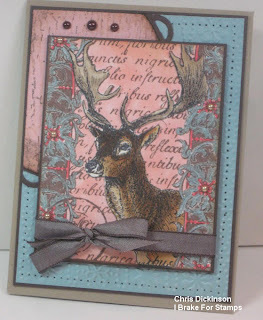 I Brake for Stamps has a Design Team Call and a Sale going on! All of the half sheets are on sale 15% off through October 31st. You can view them HERE. You can save an additional 10% by using my Coupon Code SAVE10CHRIS. Do you love Fancy Fold and Motion cards? Try the newest CD from the Technique Junkie Newsletter: Fancy Folds and Motion Paper Crafts. This CD contains 60 tutorials in step-by-step pictorial format -- all printable to 8-1/2" x 11" paper. Perfect dimensions, great examples -- it is a must have! Tomorrow I have a Stamp Class I am preparing for - so I need to get off the computer and get started on my day! Thank you for stopping by! Have a wonderful day! DESIGN TEAM CALL AND SALE! Hello and welcome! It has been a few days since I have posted. I started writing up a post for today, but then we lost power. There was a tornado in the area and thankfully, there was no damage to our property - the only loss we had was 3 hours with no power... I did get my dining room picked up since I didn't have my computer. *smile* I did not get around to posting a card earlier, but will share that project for another day. Stamp Sets: Holly's Tattered Background and Fall and Winter Collage set from I Brake For Stamps. Thank you for stopping by! I hope you have a blessed day! Hello Everyone!!! It is Saturday. 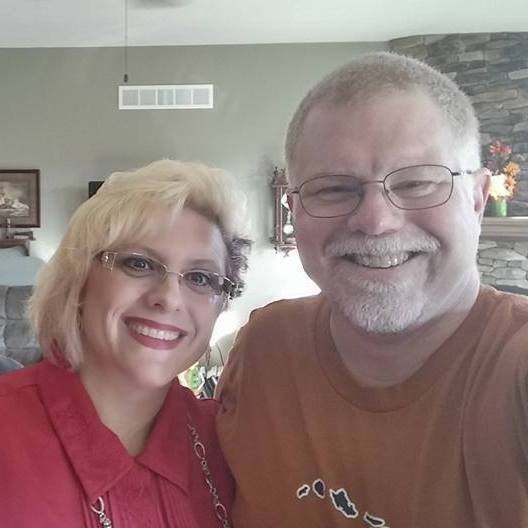 Today my sweetie is at church for a men's conference! I am so hoping he is fully blessed and that the LORD will renew his spirit! Well, you didn't come here to listen to me chatter did you? 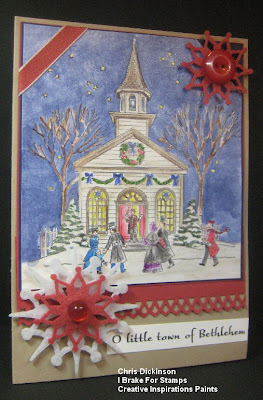 Today is Our Daily Bread Designs Shining Light Challenge! This week's Challenge is.... we are challenging you to create a card or project with the colors kraft and black plus one other color and a neutral if you wish (white or cream). To make the challenge even more fun, we will be giving out a prize, a $ 15 gift certificate to be used toward stamps at the Our Daily Bread Designs store!! Entries for the prize must be submitted by Thursday, October 28. One random winner will be chosen and announced next Saturday. We will be visiting some family tonight and Sunday, we are celebrating our youngest child's 6th birthday! I hope you all have a blessed weekend! Thank you for stopping by! Do you like movement and fancy fold projects? I love to try new things and the NEW Technique Junkie, Fancy Fold and Motion Cd is FILLED with 60 tutorials in pictorial format! Pictured below is on of the techniques that is featured on this FABULOUS cd! This technique was SO much fun and I thought it was one of the coolest things I have ever seen! I have NOT seen this technique anywhere out there, BUT it is on the Fancy Fold and Motion Cd! 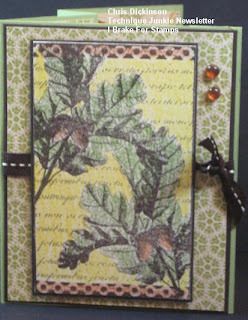 Cardstock: Celery, Espresso, Autumn Spice from Stampin' Up! You can save 10% by using the discount code SAVE10CHRIS at I Brake for Stamps. Della also has a great NEW forum called The Brakefast Club. Be sure to take some time and check it out! Hello Friends - I am so glad you popped in for the October Autumn Blog Hop for Creative Cuts and More! 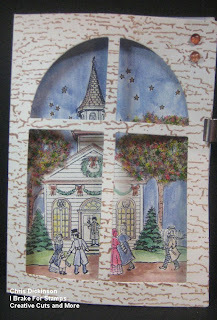 If this is your first stop and you haven't seen Darsie's FABULOUS project, you will want to head back to the Die Cut Diva Blog to see what the other Designers have in store for you! 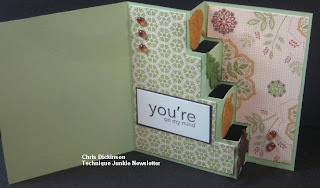 My first project for you today uses the cute Creel Box. 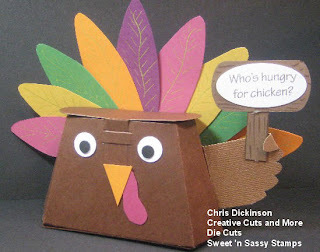 After seeing some other boxes made into animals, I thought this one would make a cute Turkey! I free hand cut the wing and the feathers. I used Post-It Notes to create a border along the edge and used the 2-way Glue Pen to lay down some adhesive. I then sprinkled the Gold Leafing over and gently rubbed it into the edge of the card stock to create a frame.I then took the small pumpkin die and used the 2-way glue pen over different portions of it. 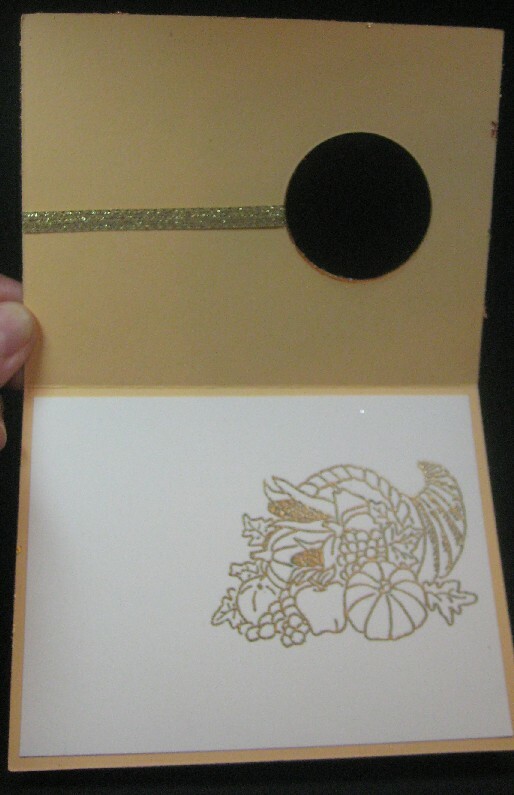 I then sprinkled the gold leafing over and rubbed it in. From here you will want to go to Becky's Blog. She is sure to WOW you with her projects! Thank you for stopping by! I hope you found some inspiration here! Hello Again - I realized yesterday I haven't posted since Saturday. I was busy Sunday preparing for a class and spending time with my gremlins and then yesterday, I had 2 classes I teach for our Home School Enrichment Classes! I have such a great group of children in those classes. I really enjoy spending time with them. Today, I am sharing a card I created with the BEAUTIFUL Embossing Arts image that is available over at I Brake For Stamps. I used Creative Inspiration Shimmer Paints to paint this image. You can use SAVE10Chris to save 10% off your order from I Brake for Stamps!!!! Ok - I am off to start my day (moving a little slow this morning!) Thank you for stopping by! Have a wonderful day!!! I BRAKE FOR STAMPS is holding a DESIGN TEAM CALL for both the RUBBER Design Team AND theDIGITAL Design Team! 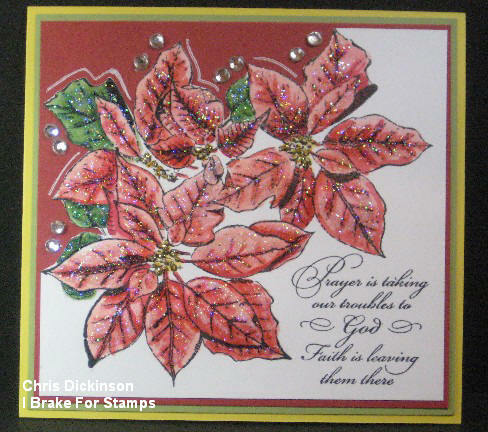 We are looking for a few talented stampers to join the team for I Brake For Stamps. ANY stamper or scrap-booker is welcome to apply! •You must be able to follow instructions on time and work well with others. • 6 month Design Term starts 12/01/10 through 05/31/11. This will be a 6 month term - with an option to continue if it is agree-able to the Design Team member and Della. 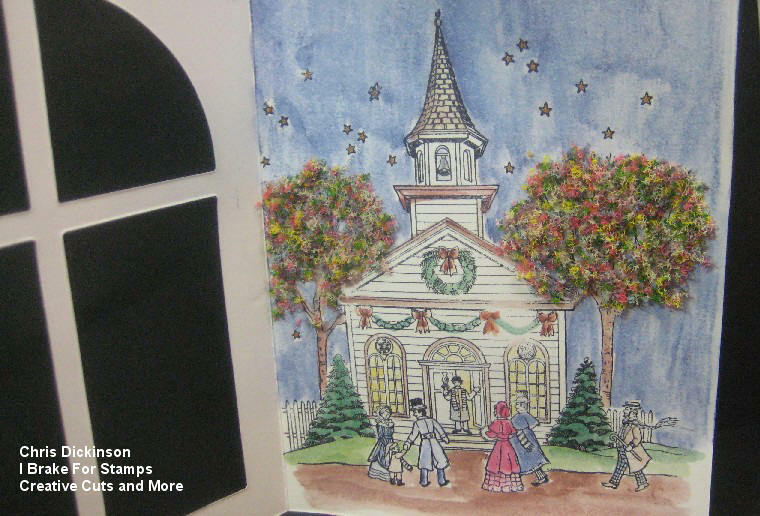 • You can choose $25- worth of rubber stamps every month (your choice) If there is a special sheet Della needs samples for, she will let you know and it will not count towards your $25- worth of rubber images. • Please create one project/ card per week. If you miss a week, please let the Design Team Coordinator know and we will want you to have two posts the following week on separate days please. If not possible, we can discuss this. • We ask everyone to check out the IBFS Blogs and comment on I Brake For Stamps posts please. 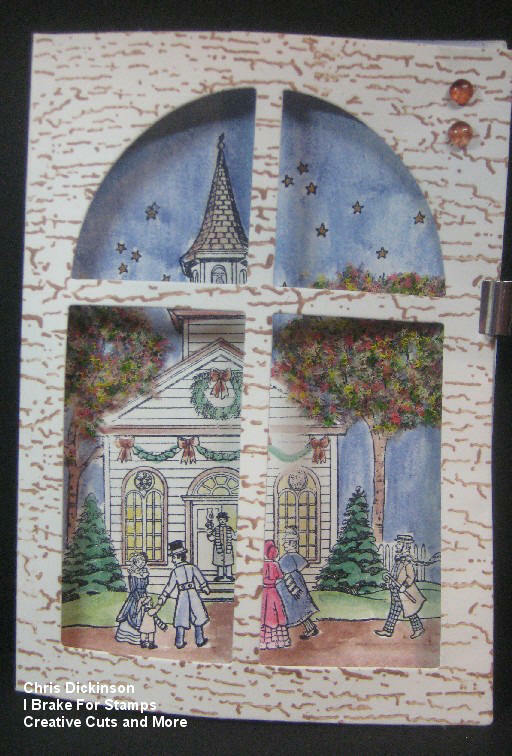 • Post your work to other Forums (Splitcoaststampers, 2 Peas, Paper Craft Planet, Christian Paper Crafts, TheBrakefastClub you are participating in and comment in those areas too. • You must have a blog and be posting regularly. • There will be a Design Team Blog set up. Each month, we ask that you upload all of your projects on one post. • Please use the labels section on your Blog, and put I Brake For Stamps in that area. • One Incentive is DT members have their own coupon code that they advertise with. Customers can get 10% off their orders, and when they use YOUR code you will get that 10% in free rubber OR in money to add to your $25 that you already get. Please send us your best work (2 samples) send it (100kb or less each) and a link to your blog toIBFSDTCALL@yahoo.com by (November 10th) Please use IB4SDT Call as your subject line. You may use any stamps you have, but if you have any images I Brake For Stamps sells - even better! Be sure to include your full name, address, email address, and a link to your blog and a list of groups/clubs that you normally post to. PLEASE NOTE: previous DT experience is not necessary. If you have any questions please email Della at IBFSDTCALL@yahoo.com with IB4S DT CALL Question in the subject line. Della will do her best to get back to you within a day or two. We are looking for a few talented stampers to join the team for I Brake For Digis - Home. ANY stamper or scrap-booker is welcome to apply! I BRAKE FOR DIGITAL STAMPS DESIGN TEAM CALL! · You must be able to follow instructions on time and work well with others. * 6 month Design Term starts 12/01/10 through 05/31/11. This will be a 6 month term - with an option to continue if it is agree-able to the Design Team member and Della. * You can choose $20- worth of Digital stamps every month (your choice) If there is something special Della needs samples for, she will let you know and it will not count towards your $20- worth of Digital images. * Please create one project/ card per week. If you miss a week, please let the Design Team Coordinator know and we will want you to have two posts the following week on separate days please. If not possible, we can discuss this. * We ask everyone to check out the IBFS Digital Design Teams Blogs and comment on I Brake For Stamps posts please. This helps cultivate a team spirit and encourage one another. 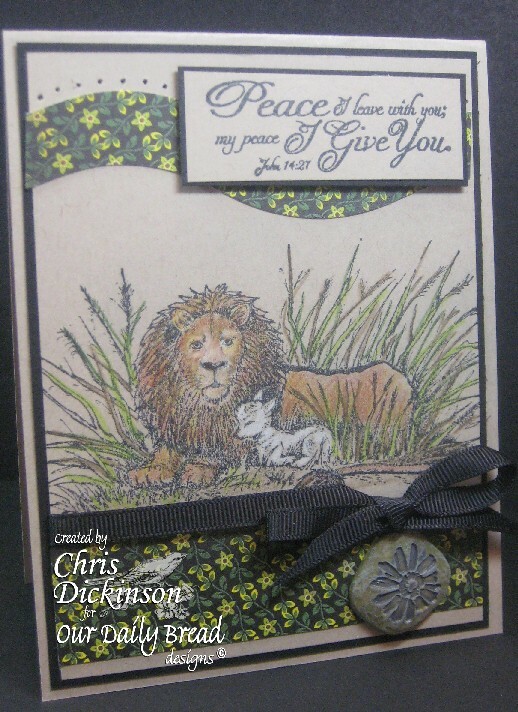 * Post your work to other Forums (Splitcoaststampers, 2 Peas, Paper Craft Planet, Christian Paper Crafts, etc.) you are participating in and comment in those areas too. * You must have a blog and be posting regularly. * There is a Design Team Blog set up. Each month, we ask that you upload all of your projects on one post. * Please use the labels section on your Blog, and put I Brake For Stamps in that area. * One Incentive is DT members have their own coupon code that they advertise with. 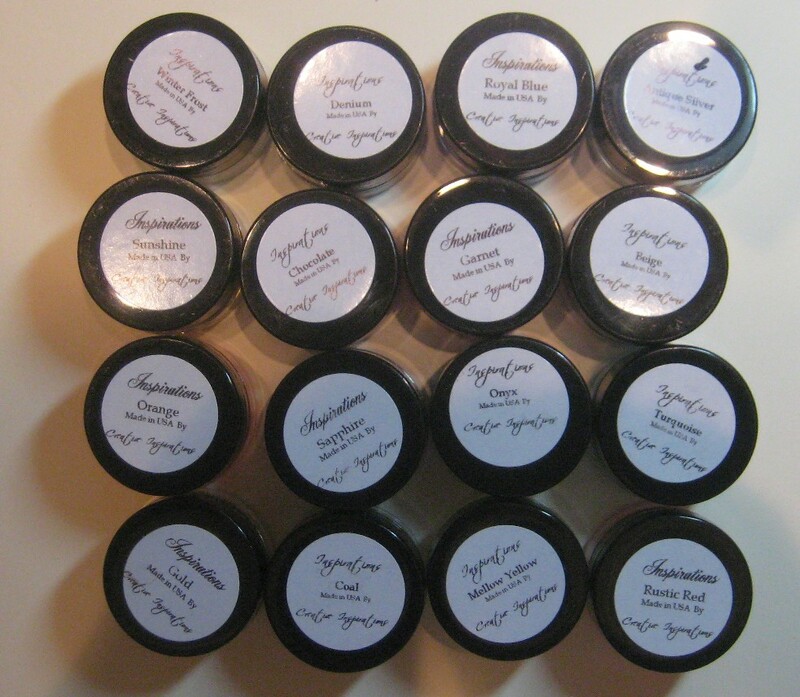 Customers can get 10% off their orders, and when they use YOUR code you will get that 10% in free DIGIS OR in money to add to your $20 that you already get. Please send us your best work and send it (100kb or less each) to IBFSDTCALL@yahoo.com by (November 10th) Please use IBFSDT DIGITAL Call as your subject line. You may use any digis you have, but if you have any images that I Brake For Digis sells - even better! Be sure to include your full name, address, email address, and a link to your blog and a list of groups/clubs that you normally post to . PLEASE NOTE: previous DT experience is not necessary. If you have any questions please email Della at IBFSDTCALL@yahoo.com with IBFS DIGITAL DT CALL Question in the subject line. Della will do her best to get back to you within a day or two.